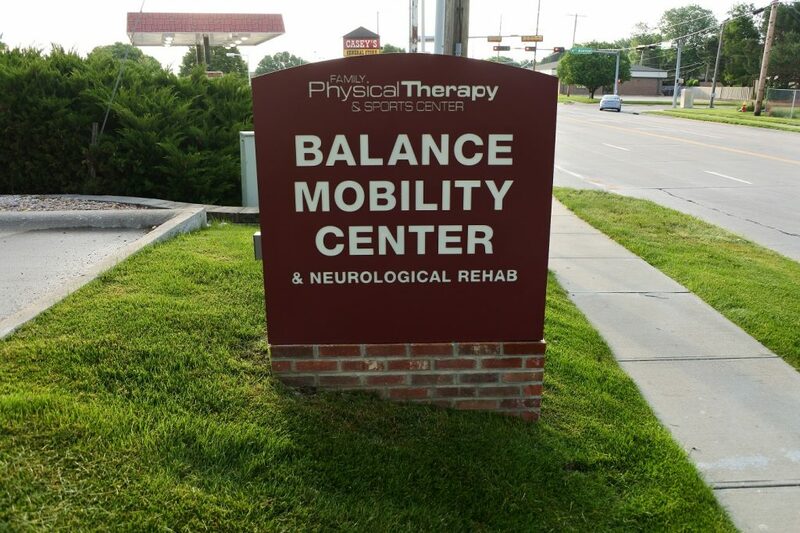 At our Balance and Mobility Clinic we offer a friendly atmosphere where each patient will receive one-on-one care and we will work closely with the patient’s family and doctors to create an individualized program to maximize their outcome. 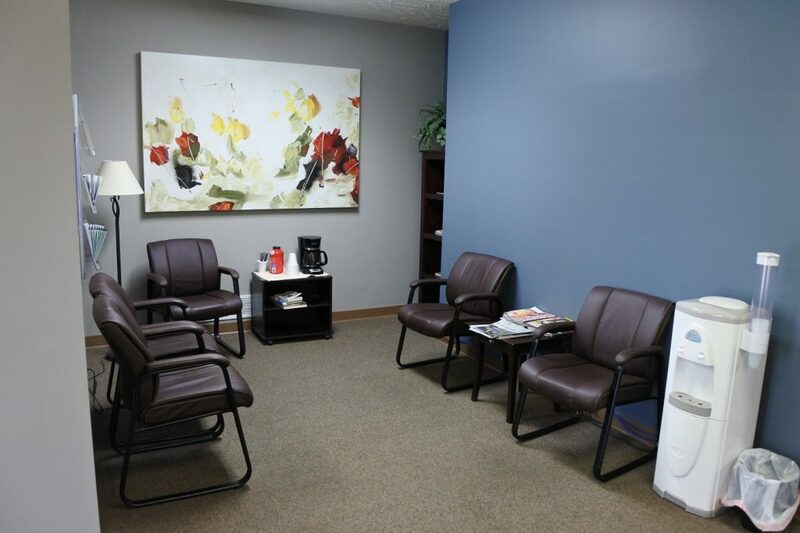 We offer physical, occupational and speech therapies for multiple different types of illnesses and injuries. Our speech therapists treat people with difficulty swallowing, voice production, stuttering, social skills and cognitive deficits. 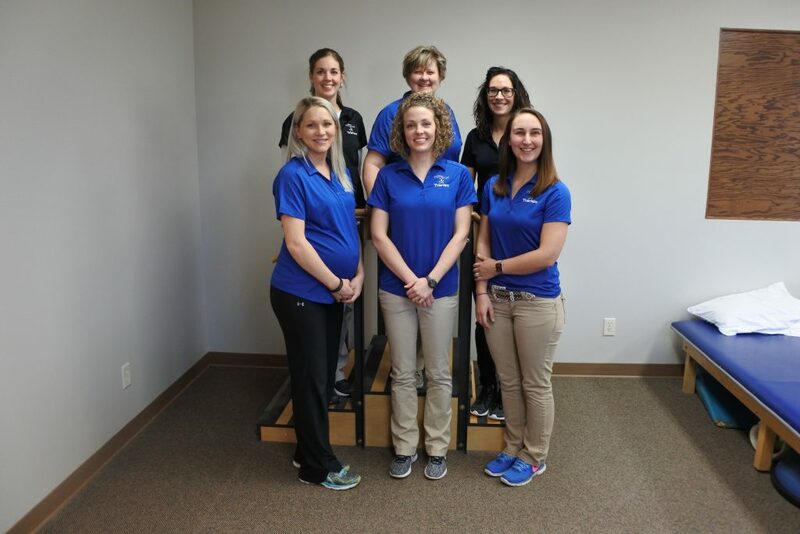 Here our physical therapists work with clients suffering from vertigo, balance and ambulation issues, decreased lower extremity strength, and pain in the lower extremities, back, neck and shoulders. 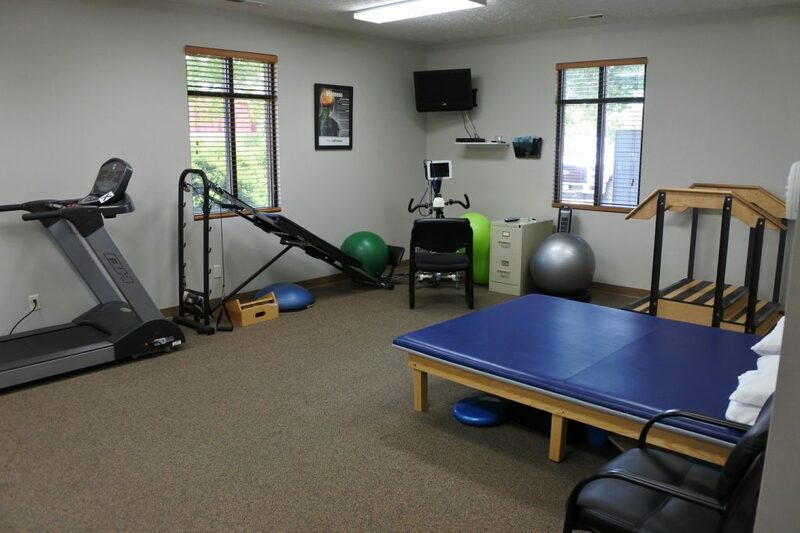 Occupational therapy works with individuals having difficulty completing daily home and work tasks, pain in the upper extremities, and weakness in the upper extremities. 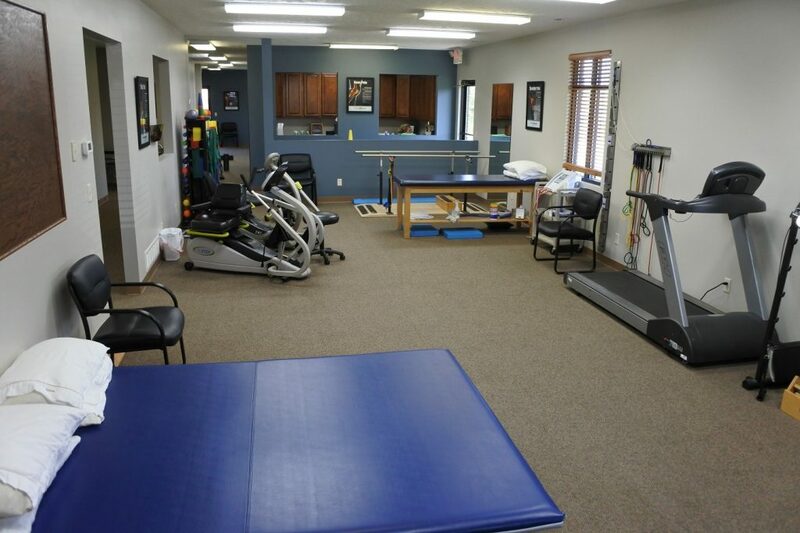 Having three therapy disciplines at this location allows us to offer well rounded rehabilitation for any individual. 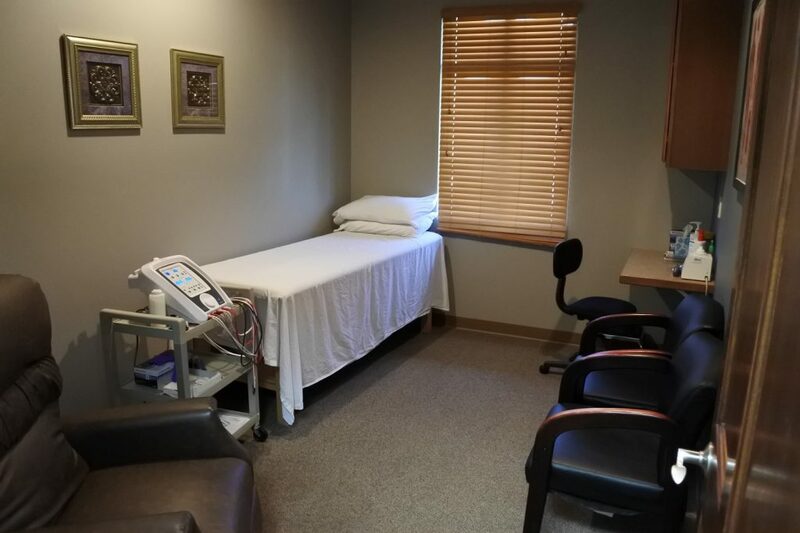 We are committed to helping our patients regain function and independence that may have been lost due to neurological conditions. 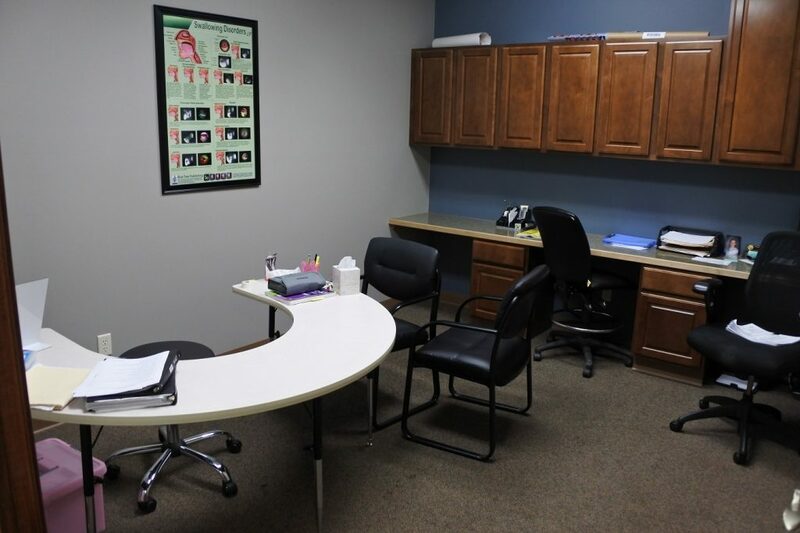 We provide fast and easy scheduling and are often able to see walk-in visits as needed. 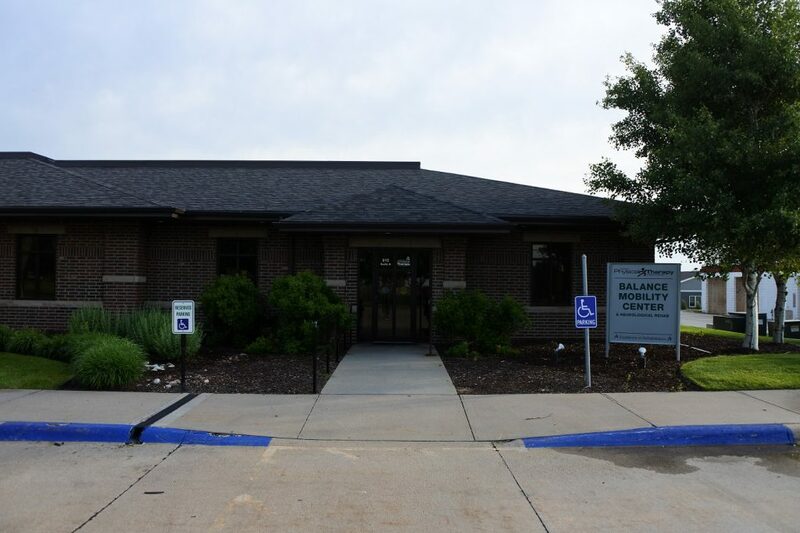 Please stop by any time to learn more about the programs we offer. Our Occupational Therapists work specifically with pelvic floor issues. This can include bowel or bladder incontinence, urgency, frequency, and hip, low back, perineal or pelvic pain. 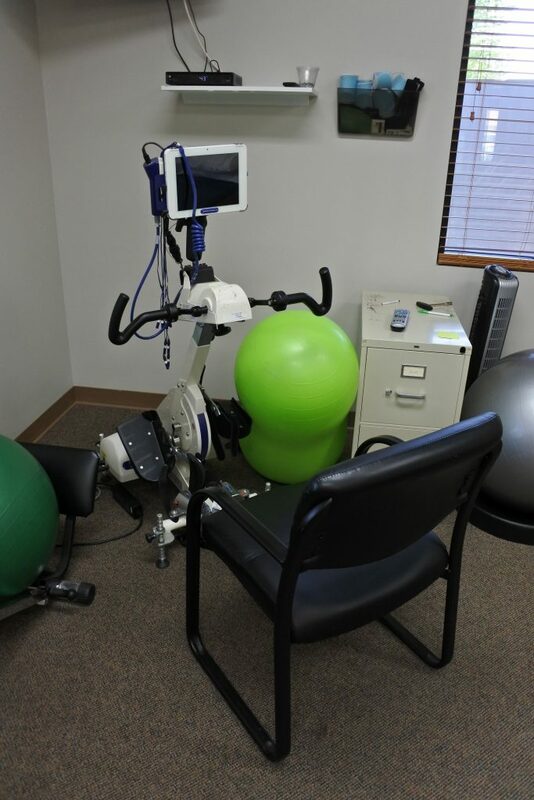 Our Physical Therapists have had further training to treat people suffering from vertigo, Parkinson’s disease and lymphedema as well. 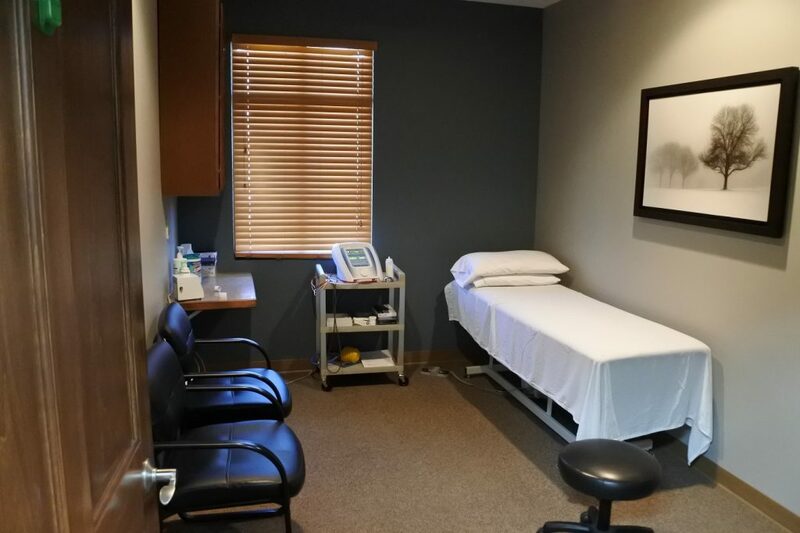 Our Speech Therapists are able to offer VitalStim for accelerated strengthening, restoration of function and to help the brain re-map the swallow.